The Weekly Stuff Podcast #155 – Reviewing Jason Bourne, Talking NX Rumors, DC Shenanigans, and lots more! 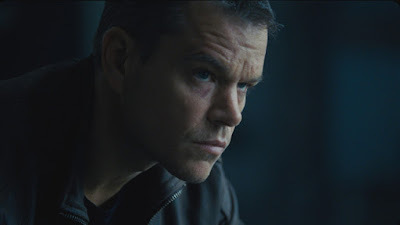 This week is a bit of a grab-bag, as our main topic involves our spoiler-filled review of Jason Bourne – a disappointing and frustrating sequel that is nevertheless interesting to talk about – but we have a solid two hours of other assorted conversations before we reach that point. I talk about a few video games I’ve been playing recently – including I am Setsuna, Stardew Valley, and Abzu – while Sean talks about his experiences with the new episodic Hitman; I review the new Harry Potter story, Harry Potter and the Cursed Child, and both of us talk about DC’s disastrous Killing Joke movie and the negative hype surrounding the upcoming Suicide Squad. And finally, we break down the latest reports about Nintendo’s upcoming NX system, and whether this sounds like a good direction for the company to take.